A certain revival has been observed in the negotiation process on the settlement of the Armenia-Azerbaijan Nagorno-Karabakh conflict in the end of 2018, as well as this year, Vice-Speaker of the Azerbaijani Parliament Bahar Muradova said Feb. 12 at a plenary session of the Parliament, Trend reports. Muradova noted that the statements of both the international organizations and the co-chair countries of the Minsk Group, as well as the heads of Azerbaijan and Armenia give some hope and reasons to believe that the issue got off the ground. But at the same time, this gives the reason to think about the need to increase the efforts made by Azerbaijan towards solving the Karabakh problem, especially against the background of attempts by some external forces to increase their efforts in a completely different direction, she said. 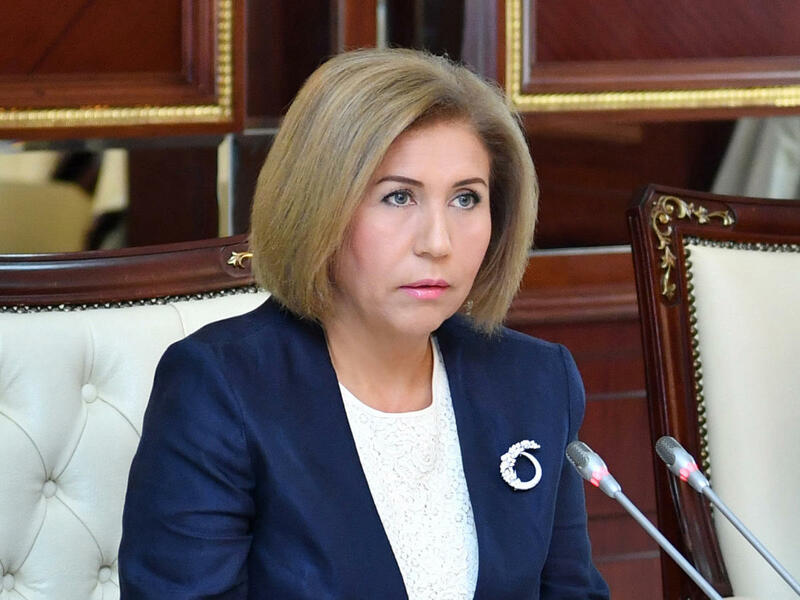 There has never been any doubt that the Azerbaijani state always stands by its citizens, and this is a consistent targeted policy of the country’s authorities, she noted. She urged all her colleagues to promote the negotiation process on the settlement of the Nagorno-Karabakh conflict within international law on a bilateral and multilateral basis, saying this is the main goal for Azerbaijan with its growing economic and military power. She noted that in no case should Azerbaijan succumb to the attempts of some external forces. “I believe that the growing power of Azerbaijan makes these forces raise various provocative questions,” Muradova added.